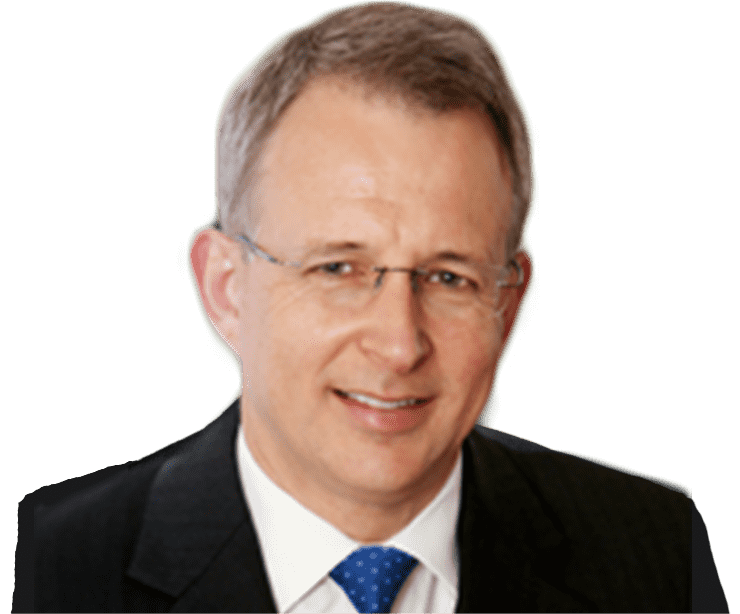 I'm Paul Fletcher, the Member for Bradfield in the Australian Parliament - a wonderful electorate covering Sydney's Upper North Shore and surrounding areas. Thank you for visiting my website. It contains information about Bradfield and its people; about me; and the issues I am pursuing as a local MP and as a Minister. It also gives you the opportunity to contact me with your views and concerns.